I’d like to show a still work-in-progress i3wm setup that I am working on and that I intend to share through a github dotfile repository once it leaves its current alpha stage. 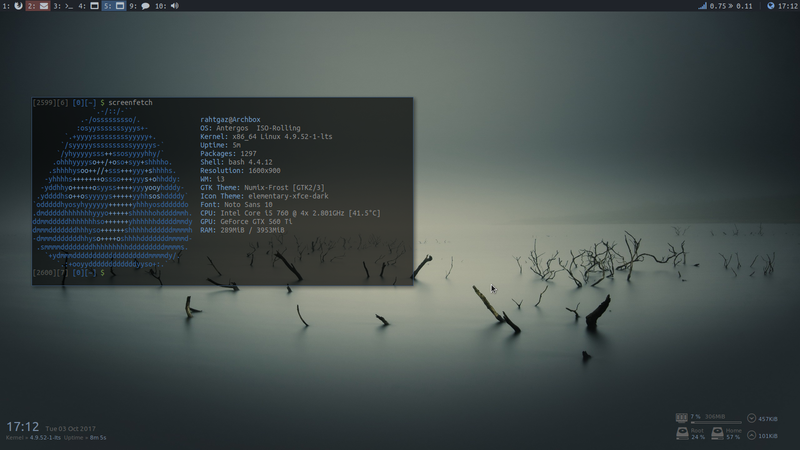 This is meant to support a i3wm instalaltion isolated from any other DE (that is, you don’t need to be running i3wm on top of any other DE like is frequent to see these days). 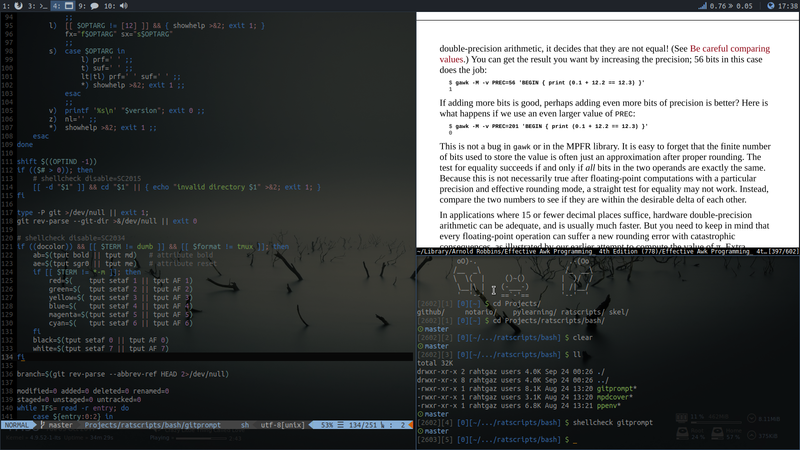 The alpha stage includes the general setup and theming of i3 and a few console applications (terminal, ncmpcpp, weechat, vim, etc). Once that is done, it will move from my private computer to github where anyone can contribute. 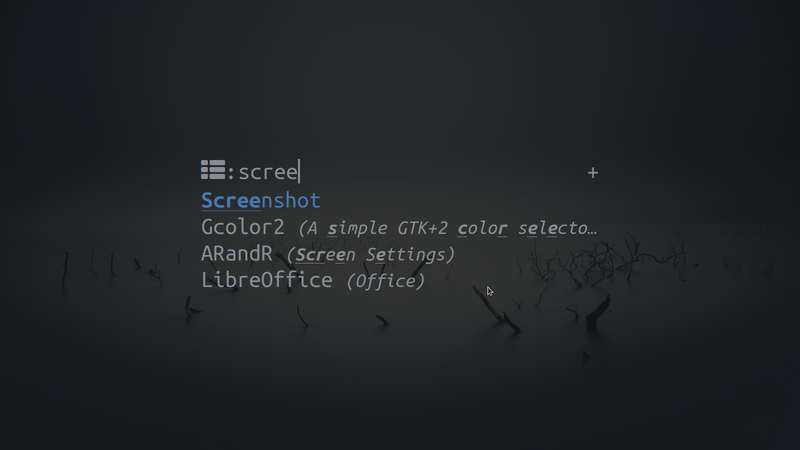 And while on github is where I intend to start working on the GTK theming. The intent is to have a beautiful i3 setup generally following Antergos colorset, but without making it a separate distro. Beautiful . I love it already! Rofi is invoked with rofi -show run -modi window,run,drun. Depending on your screen resolution you will want to adjust the rofi.padding: 400 to a better suiting value. Since there is no true height property in rofi and the padding property includes vertical padding, the idea is for its value to help you obtain the full vertical height of your screen. 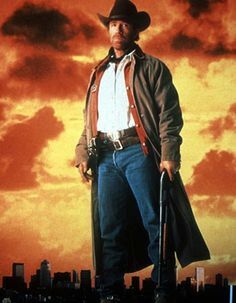 It is ok if you overshoot it. Just ensure that padding * 2 + rofi_height >= screen_height. A keyboard script for i3blocks, clickable for layout changing. A trash script for i3blocks. A color-coded trash status icon, capable of emptying and displaying trash contents. 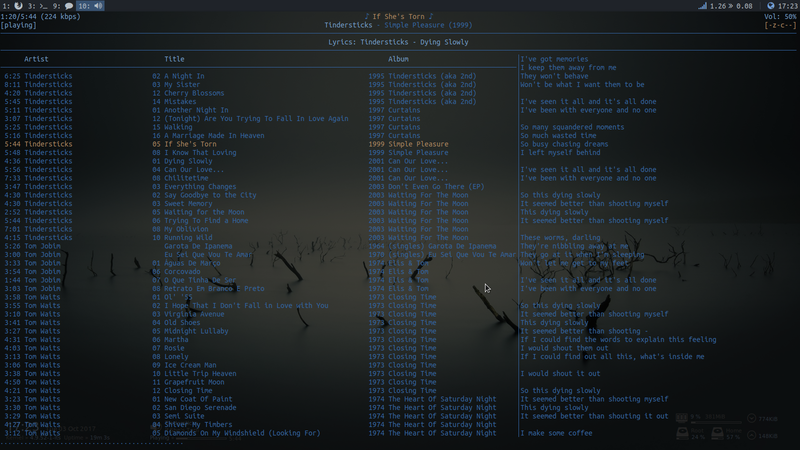 An mpd conky showing current song. Only displays when mpd is running. Hides otherwise. Moving quickly to beta status. I suspect it won’t take much longer to get it on github. Need to think of a way of creating an easy to use package that can work as a full i3 theme users can quickly apply if they so wish. should be more then possible to do a package what put the configs an its place and depending on packages you will need, and i would takover your config as it is the pure elegancy itself! Wha is your way to handle windows? are they floating by default? I’ve identified a few more windows that I need to make floating and that I will be adding later. But my workflow consists primarily of tiling windows. Moving quickly to beta status. I suspect it won’t take much longer to get it on github. Great . I can’t wait to see your ode and try it out myself! But may you have a trick around let the workspace open also without a window on it? 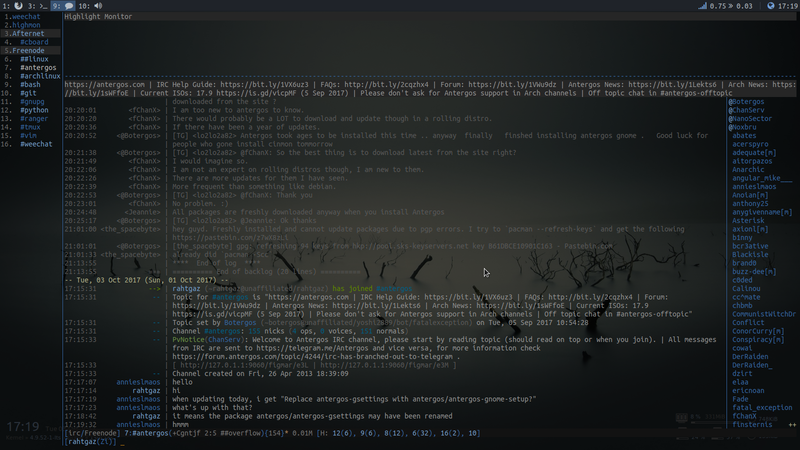 The thing with conky is that it is more a vanity thing than anything else. I don’t even care much for it. I just find it gives some life to the desktop. But there’s something else. It’s another styling venue, One of the purposes of this project is to style a large number of applications within the same theme. Even those we don’t intend to use, so a larger number of users can take advantage of the setup. I would eventually like to see dotfiles being contributed by users to applications I don’t use or even intend to. Yes, workspaces can open empty. That’s what I did to take the above screenshot. Need to think of a way of creating an easy to use package that can work as a full i3 theme users can quickly apply if they so wish. Never understand the usability of i3 but when i have seen it properly and nice configured on Archlabs and now here, i start to get interested. So will follow up your posts. A bit off-topic: I haven’t seen @Krugar for while on the forum.